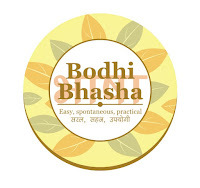 Bodhi News & Analysis - India-Australia relations | Aadhar & Privacy | AAP's travails | M.V. act - 12 Apr. 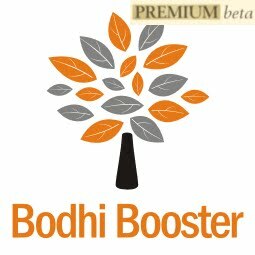 Welcome to Bodhi News for 12 April, 2017 - from Bodhi Booster knowledge portal! 1. United Nations – The UN Security Council is set to vote on a resolution demanding that the Syrian government cooperate with the investigation of the suspected chemical attack in that country. Britain, France and the US put forward the draft resolution. Russia is likely to veto the same. Meanwhile, US Secretary of State Rex Tillerson is in Moscow to persuade Russia to reconsider its support to the Assad regime. 2. Companies, products, services – Despite heavy discounts, India’s automakers are stuck with 1,40,000 BS-III vehicles worth Rs.5,600 crore after the Supreme Court banned the sale of BS-III vehicles from April 1, 2017. The bulk of unsold inventory remains with the country’s leading automakers like Tata Motors, Ashok Leyland, Mahindra & Mahindra and VE (Volvo-Eicher) commercial vehicles. 3. Constitution and law – The Supreme Court disallowed any relief to Tata Power and Adani Power in the contentious issue of compensation to their power plants. The court order held that consumers should not bear the cost of any change in international regulations. The case pertains to the two companies’ power plants based on imported coal. 4. Constitution and law – The income tax department said that accounts opened from July 2014 to August 2015 will have to submit KYC (know your customer) details and their Aadhaar number to banks and financial institutions by April 30 and provide a self-certification to comply with Foreign Tax Compliance Act (FATCA) regulations. If the customers fail to do so, banks and financial institutions have the option of blocking the accounts. 5. Defence and military – Amidst rising tension in the Korean peninsula, North Korea warned of a nuclear attack on the United States on any sign of American aggression. A US Navy strike group steamed towards the western Pacific. US President Donald Trump earlier said that the US would solve the North Korean problem with or without Beijing. 6. Demonetization – Finance Minister Arun Jaitley told in the Parliament that the income tax department conducted 1100 searches and surveys soon after demonetization and unearthed undisclosed income of over Rs. 5,400 crore. He also said that more follow-up action was taken and about 18 lakh people were identified whose tax profiles did not match with the cash deposits made by them during the demonetization period. 7. Regional politics – A Pak military court awarded death sentence under the army act to Indian national Kulbhushan Jadhav for his alleged involvement in terrorism and espionage. Top US experts have expressed concerns over the decision as the entire story is shrouded in mystery and the evidence against Jadhav was flimsy. Meanwhile, India has warned Pakistan of dire consequences. 8. World politics – Visiting Australian Prime Minister Malcolm Turnbull praised the ambitious tax reform agenda of the present government, especially the tax reforms which have made the duty regime more efficient and deregulated the economy. He also lauded India’s progress in IT and knowledge sector. Mr. Turnbull was in Mumbai to meet Indian business leaders. 9. Constitution and law – Hearing petitions against the government decision not to extend the deadline for depositing demonetized currency notes of Rs. 500 and Rs. 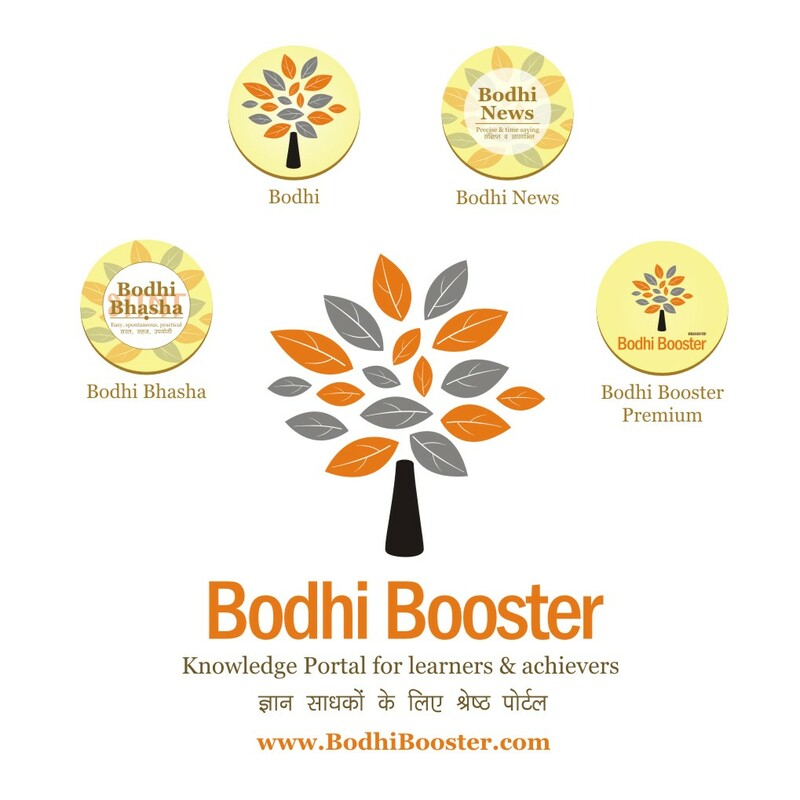 1000, the Supreme Court said that any extension of time would be available to all. The matter would be taken up after the court’s summer vacations. 10. Indian economy – Loopholes in the UPI payments system allow criminals to cheat bank customers. There are growing concerns over the steep rise in cyber crimes as India moves towards a digital economy. According to the police, withdrawing money fraudulently through UPI is a new trend and the cybercriminals need only the basic banking details of the victims. 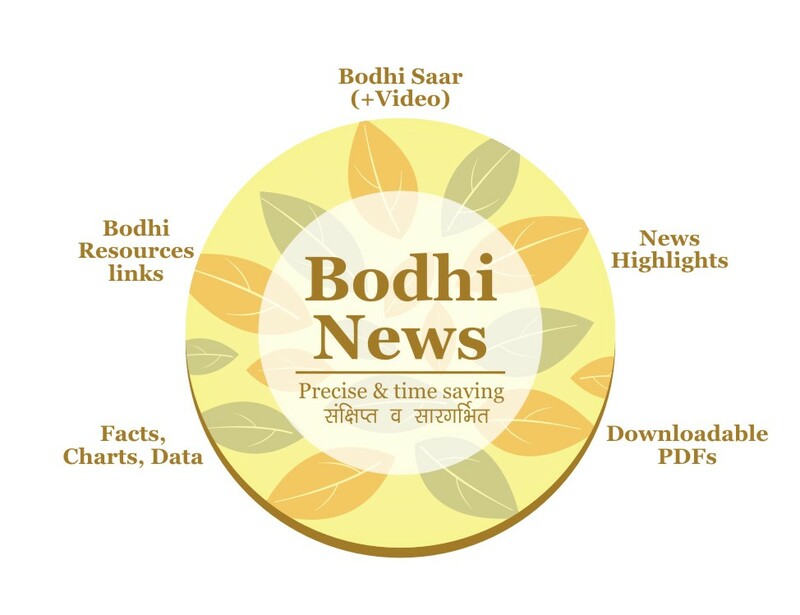 Bodhi News: Bodhi News & Analysis - India-Australia relations | Aadhar & Privacy | AAP's travails | M.V. act - 12 Apr.